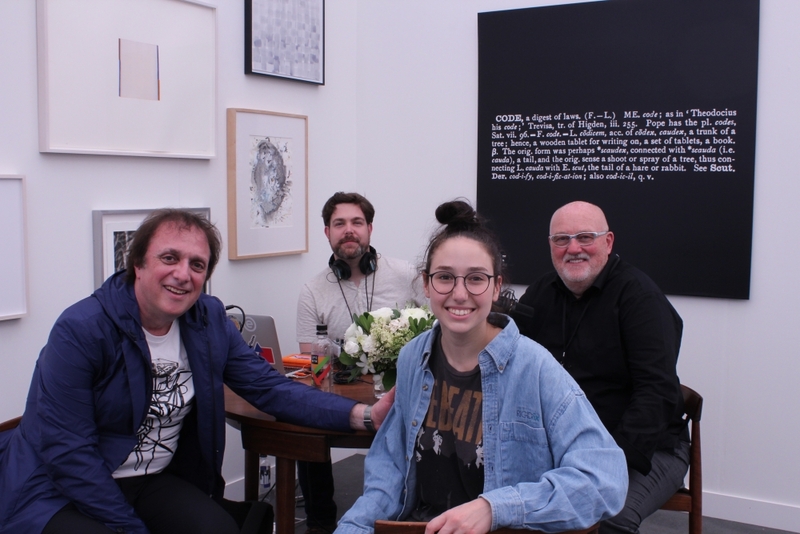 In this episode of Collect Wisely, we spoke with Paul Marks live from Frieze New York. Based in Toronto, Dr. Mark’s collection of contemporary art reflects his interest in themes involving Time, the Void, Appropriation, Replication, Multiplicity, White and Black amongst others. Paul has served on the Contemporary Curatorial Committee and acquisitions at the Art Gallery of Ontario, the Board of Directors for the Art Gallery of York University, the Power Plant, and the MOCCA Collections Committee. He is one of the three founders of Art en Valise, an exhibition space in Toronto dedicated to introducing Canadian audiences to new ideas in contemporary visual arts.